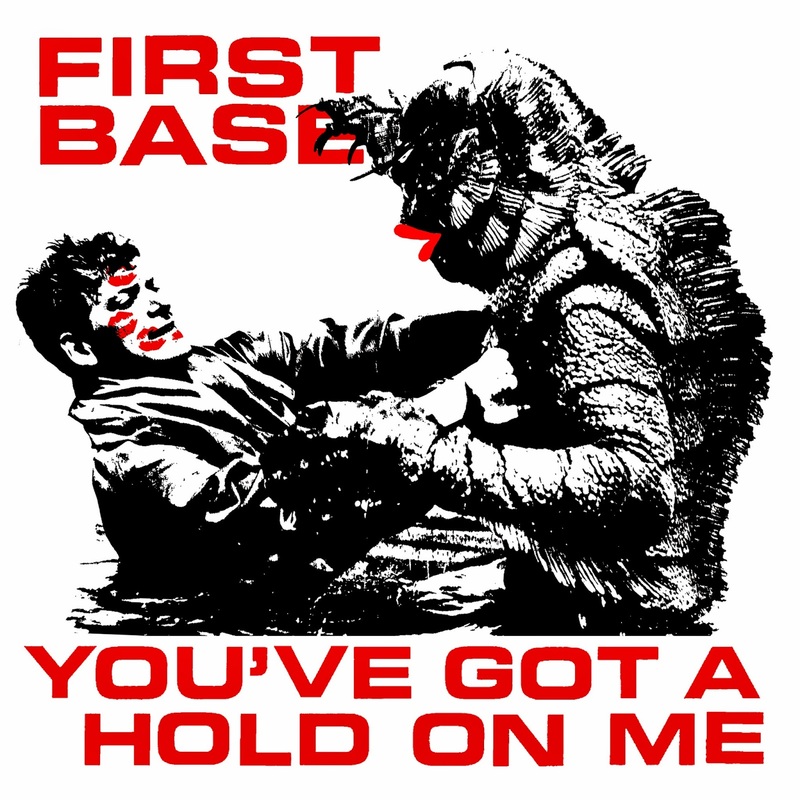 Check out a brand new First Base track on bandcamp. 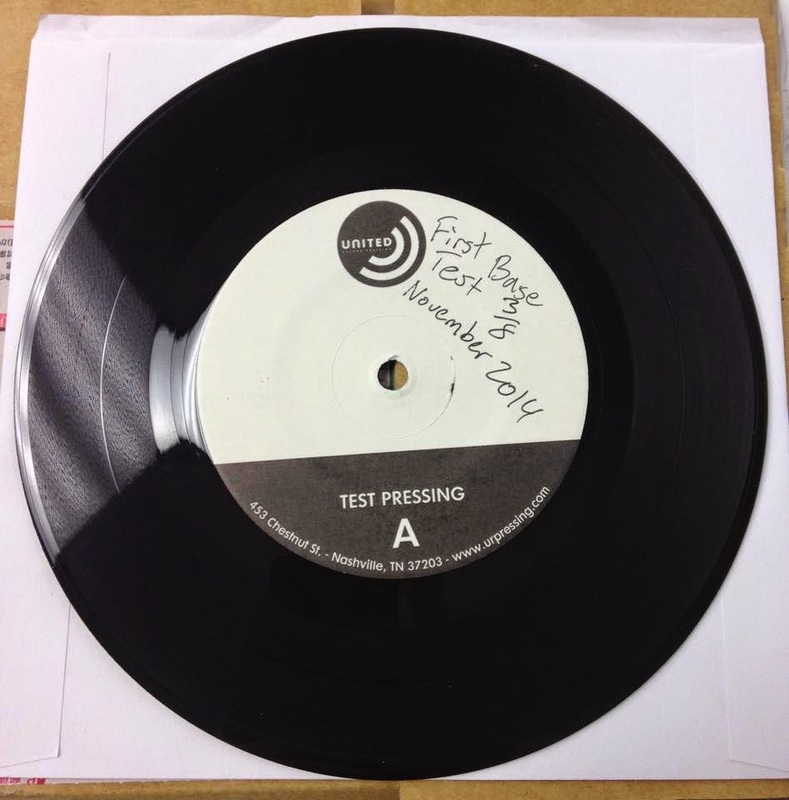 Four-song 7" out early 2015. 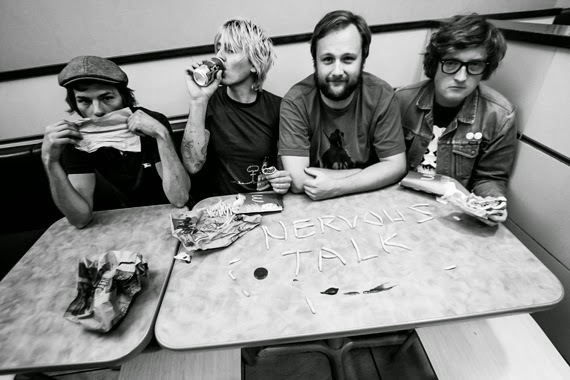 We’ve long had a crush on Ottawa’s garage punk scene thanks, largely, to torchbearers like Steve Adamyk, mainstays like Mother’s Children, and expats like Mass and Peach Kelli Pop. 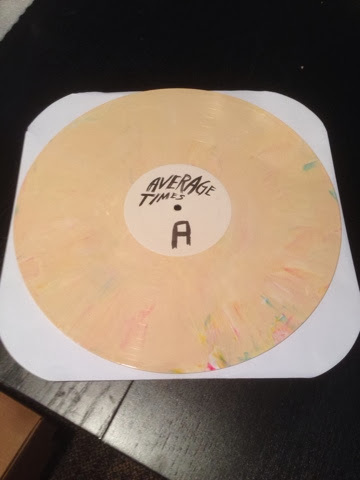 For the heaps of bands from the city, though, few balance sugar-shocked pop and buzzsaw punk quite like Average Times, who cut their self-titled debut last year via Toronto-Vancouver imprint Hosehead Records. That LP essentially had us at hello, largely thanks to its effervescent opener, “Popsicle,” whose video we’re stoked to premiere today. 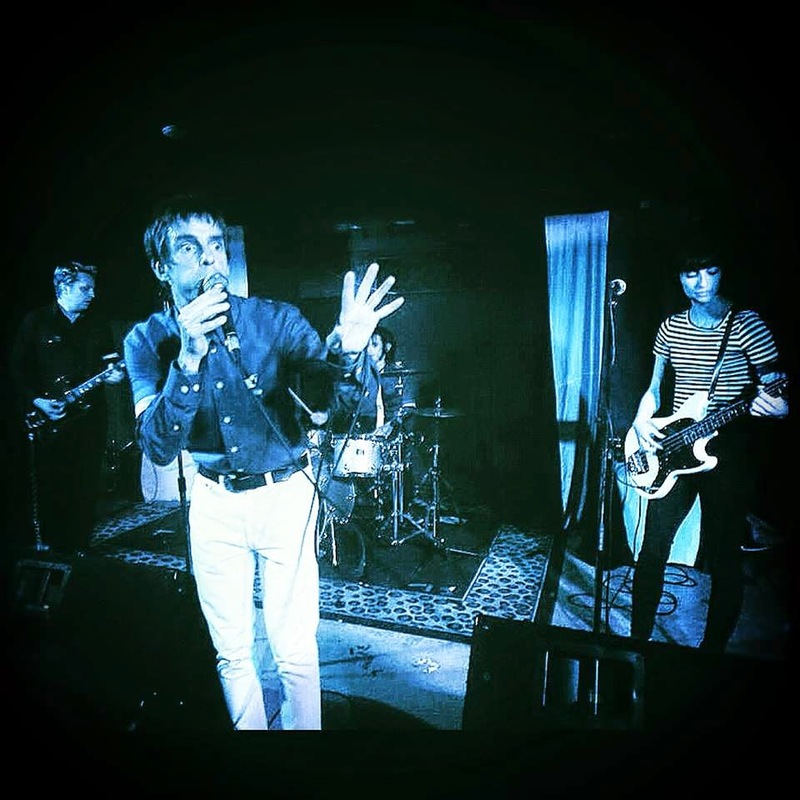 Unlike many of Average Times’ songs—whose scuzz compare favourably to Jay Reatard—”Popsicle” is an unabashed summer anthem. So, too, is its video: Directed by and starring the band themselves, the video is a beer-soaked backyard bash, with plenty of frozen treats to go around. 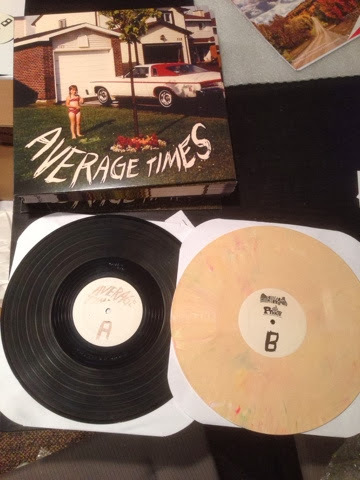 Check the video above, and get your sticky fingers on a copy of Average Times’ LP at the Hosehead Records store. 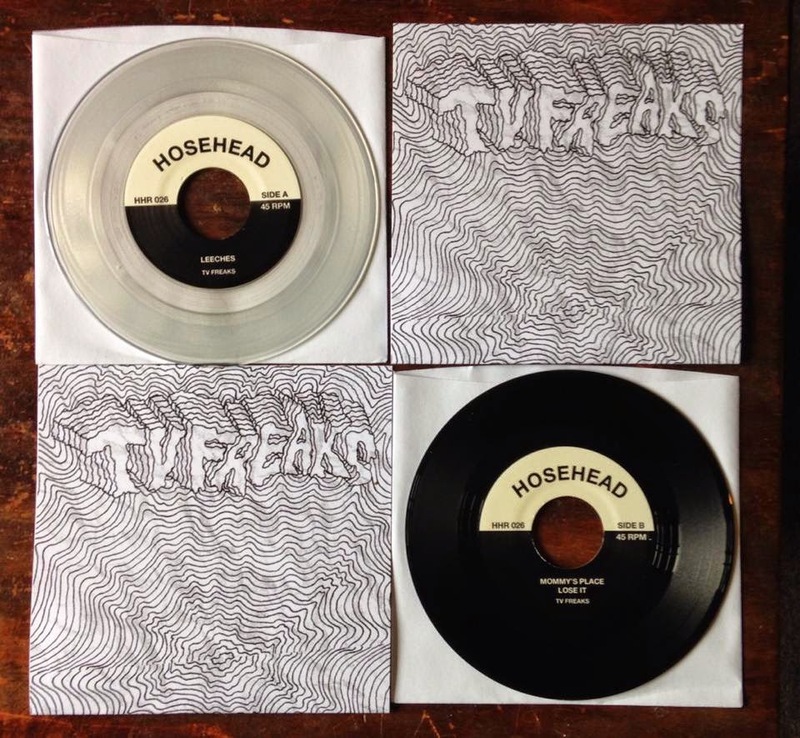 Copies of the TV Freaks 7" are now up in the store. 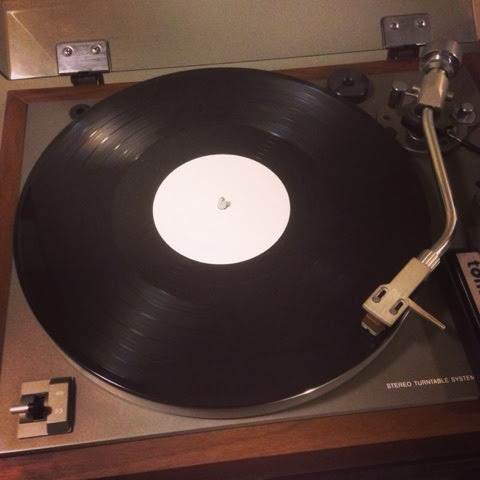 First 100 come on clear vinyl, and all copies have hand stamped sleeves and free download codes. Ottawa Explosion 2014 is off to it's official start today! This is a huge year for the festival (bigger than ever! Did you see that write up in Razorcake #80?) 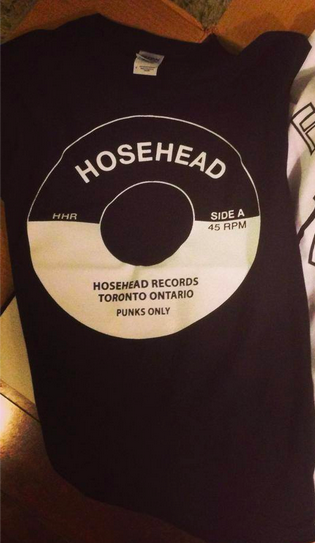 and it's an honour having so many bands on Hosehead invited to partake. The logo and flyer this year were even done by our very own Curtis of Average Times. Be sure to catch the Sunday afternoon Hosehead/Mammoth Cave showcase at Club Saw to catch this monstrosity of a show for only $5. 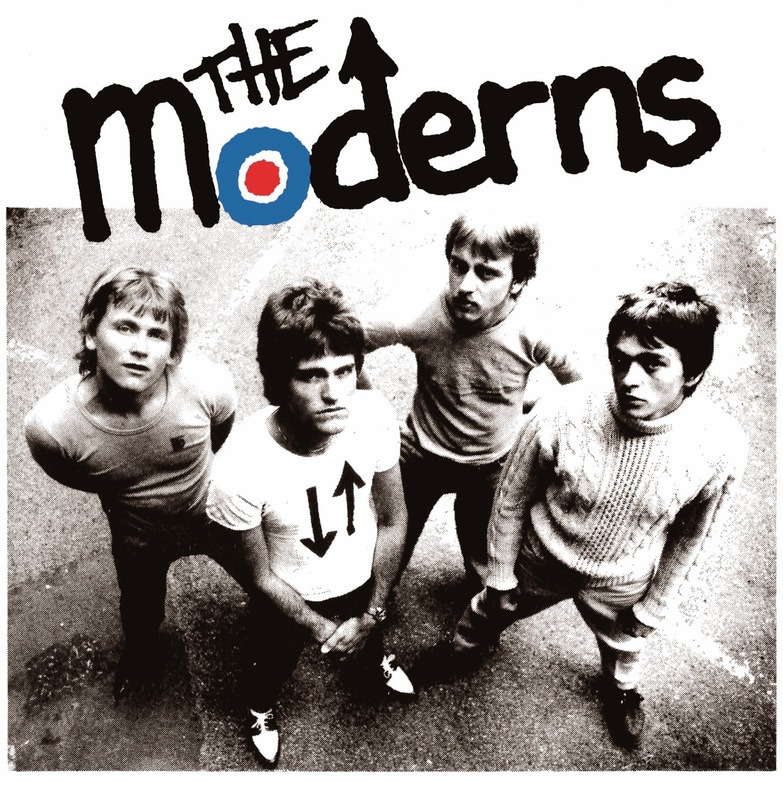 Featuring honorary Hosers The Mandates. 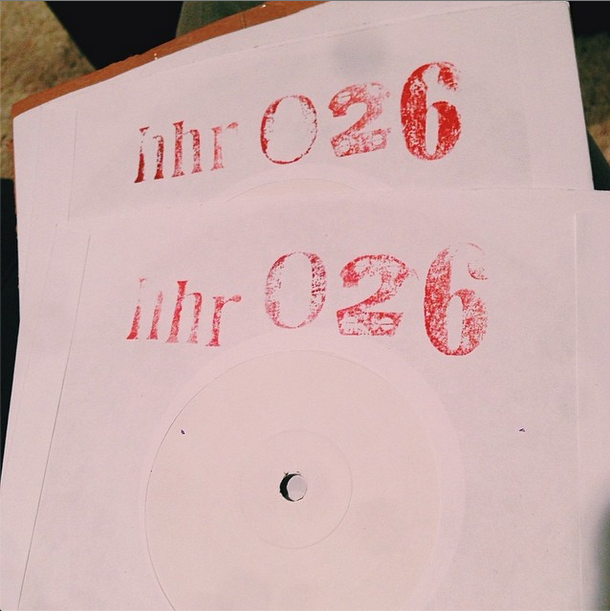 TV Freaks will also have copies of their new 7" "Leeches" at their show on Thursday. Keep an eye out for more information on that next week. 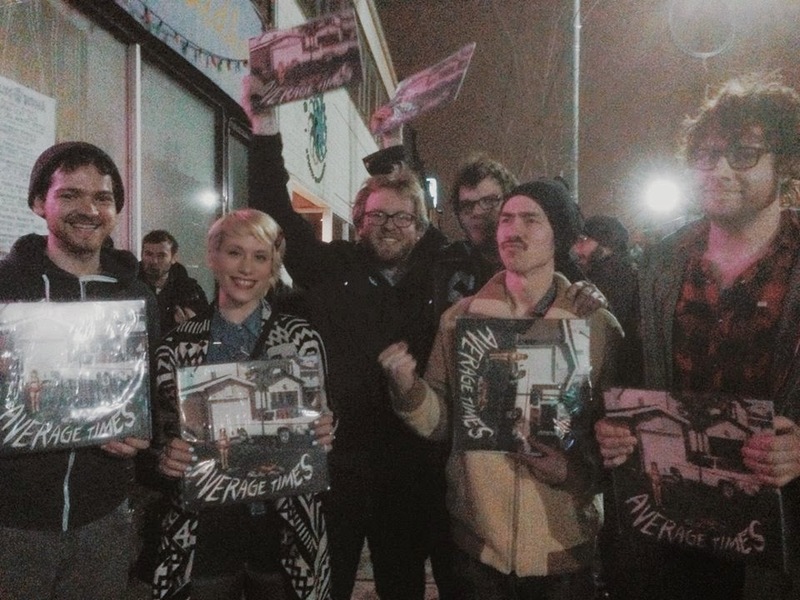 We've been relatively quiet since the Average Times LP came out last month. We're hard at work on our next four (!) releases. We're hoping to get at least the next three out before the end of the year. The first one is due out this June/July, so keep your ear to the ground for that one. We're working with two bands we never have before and three Hosehead staples - one of which was on a very early HHR release! Next month is our three year anniversary. Maybe we'll do something cool for that (but probably not). 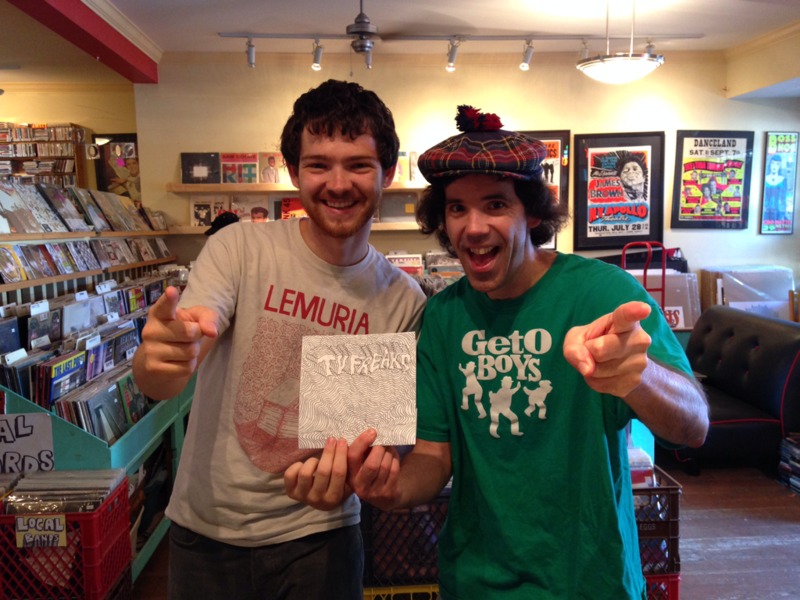 We still have a very small number of Average Times LPs in the webstore, and we're running low of t-shirts. 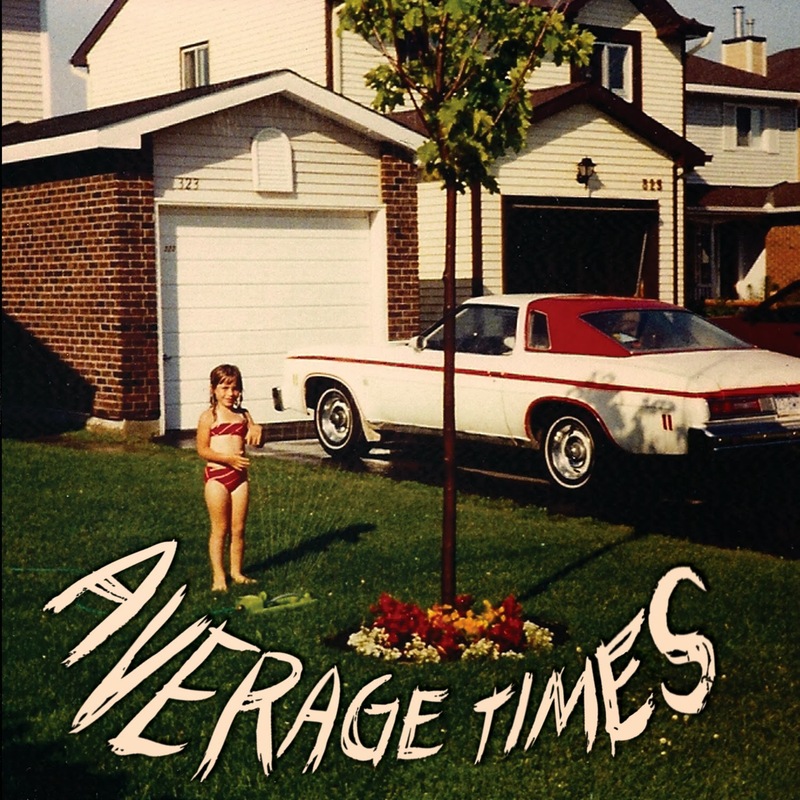 We're extremely happy to announce that we'll be releasing the debut LP by Ottawa punks Average Times on March 4th! LP co-released by Germany's P Trash Records. First 50 sold are on colour vinyl. Coming soon to a turntable near you. February 2014.